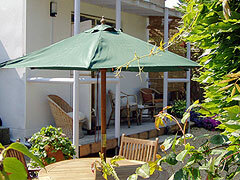 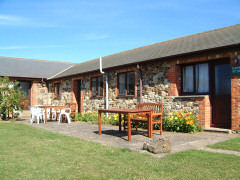 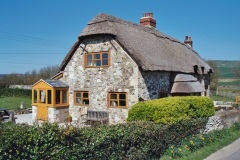 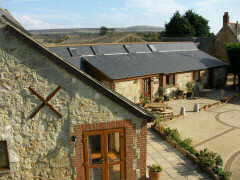 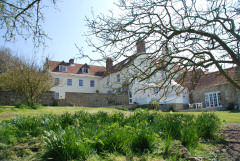 Tapnell manor is a wonderful, large, family farmhouse set in the beautiful Isle of Wight countryside. 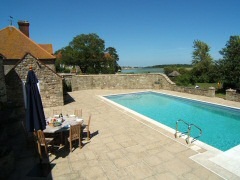 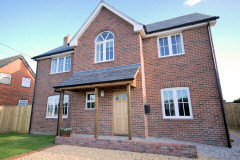 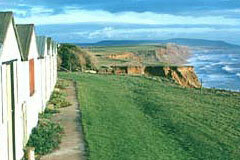 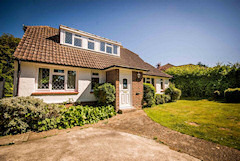 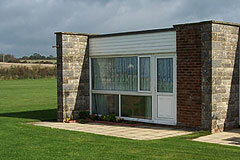 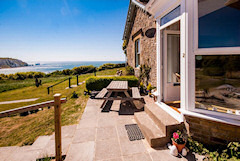 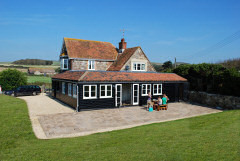 It boasts spectacular views of Afton downs, the Channel, Yarmouth and the Solent. 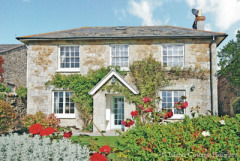 This delightful 10 bedroom manor house has been newly renovated whilst keeping its old charm. 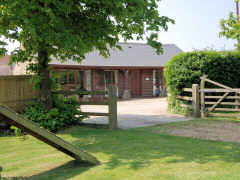 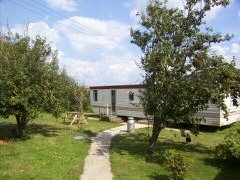 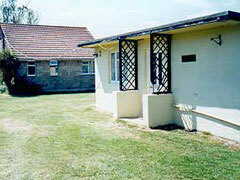 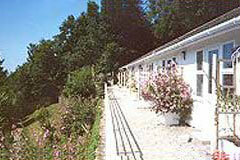 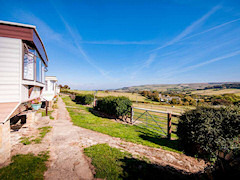 The inside boasts a wonderful living area perfect for families or groups to holiday together. 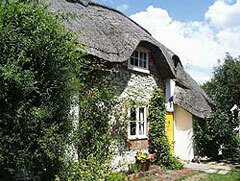 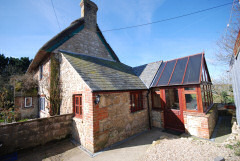 Two properties which are located on one site in the quiet rural village of Wellow, in the West Wight.